We're joining forces with Foundry for a two-city tour to showcase how our tools work together. Foundry Creative Specialist Terry Riyasat will join our own Ken LaRue on stage to show how Shotgun's review and production tracking tools integrate with Nuke 10.5, connecting entire studios and enabling artists to stay focused on the creative work. We'll also be joined by Google's Todd Prives who will update us on the latest from Google Cloud Platform. Cold beverages and food will be provided. This is a free event, but capacity is limited so be sure to REGISTER HERE. 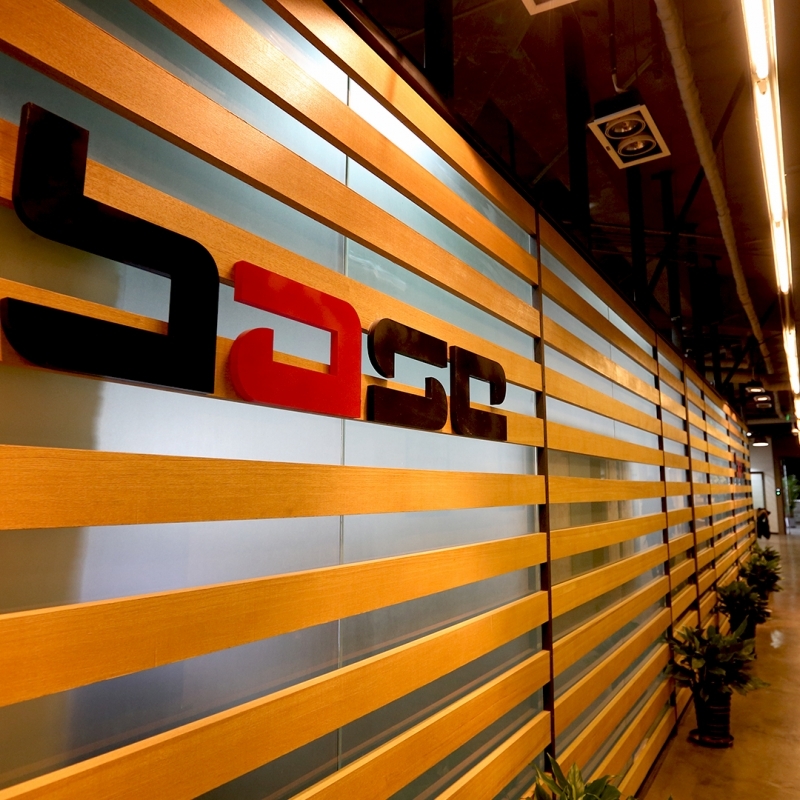 We talk to VFX Creative Director Ting Lo about how Base FX delivers photoreal and stylized effects for high-profile international productions and top-grossing films for Chinese audiences. Get the latest updates from our blog straight to your inbox. © 2019 Shotgun Software Inc.